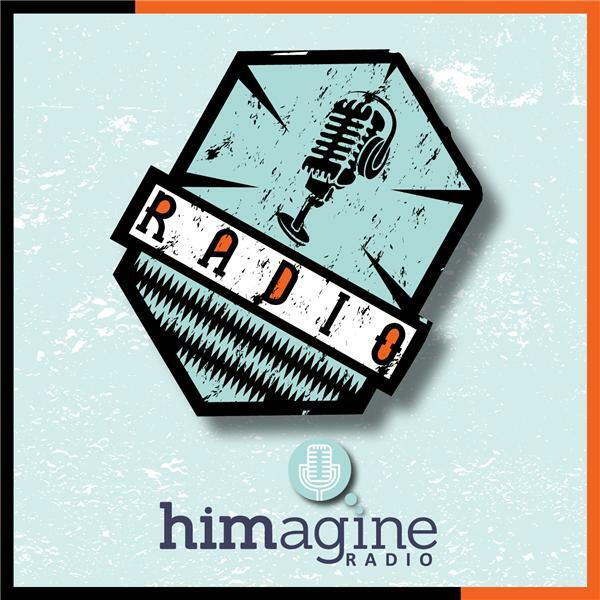 himagine radio is a podcast series focused on providing relevant content and thought leadership to the Health Information Management (HIM) community. Debi Primeau, RHIA, FAHIMA, President of Primeau Consulting Group spoke with himagine about learning from ?online Goliaths,? such as Disney and Princess Cruises, and applying their best practices to healthcare. Tamara Walcott, RHIA, CHPS, Health Information Director, HIPAA Privacy Officer at Nevada State Veterans Home joins himagine Radio to discuss the unique challenges faced by long-term care facilities. Brad Justus from himagine Joins Us. Brad Justus, Director of Strategic Accounts at himagine solutions, shares how he got started with social media and what he has learned about social media through the years. Deirdre LeBlanc, Vice President HIM at Parkland Health and Hospital System, speaks about transitioning profee coding to the facility setting. Gloryanne Bryant, National Director of Coding Quality, Education, Systems and Support at Kaiser Permanente, speaks with us about ethics and compliance in coding. Sandra Brightwell, Director of Health Information at Central Arizona College, speaks with us about developing the future leaders of HIM. Jami Woebkenberg and Jann Owens from Banner Health speaks with us about information governance. Terri Eichelmann from BJC HealthCare Joins Us. Terri Eichelmann, Director of HIM for BJC HealthCare, speaks about leveraging outsourced coding to achieve your objectives.